Following First's refusal of a takeover offer from buyout firm Apollo which as resulted in a significant drop in the share price, FirstGroup have issued their results for the 12 months to to 31st March 2018. Coinciding with the results the Chairman Tim O'Toole has stepped down from the Board and his position as Chief Executive. Since O'Toole took over in 2010 the share price has slumped by 66%. Wolfhart Hauser has now become Executive Chairman whilst a replacement Chairman is found. Firstgroup owns America's Greyhound bus service which the company might now sell. Greyhound profits have slumped 39% to £25.5M. In the UK they run Great Western and South Western rail services as well as loss making Trans Pennine Express which has lost £6.5M in the year and is expected to make losses throughout the remainder of the contract which runs until 2023. The company said that they are not seeking to hand back the contract and that they admit that the losses might reach a higher level. 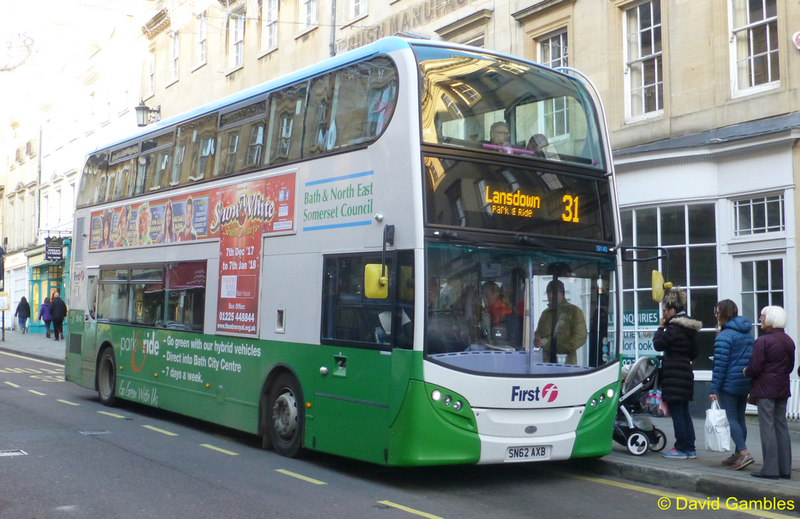 They operate extensive First Bus services throughout the UK some of which also make losses. The company has disappointed shareholders in recent years, failing to pay a dividend since a rights issue in 2013. In these latest results they now announce an operating loss of £326M. There is now expected to be shareholder pressure to break up the company to release capital or at least spin off the North American operations. • Tim O'Toole has stepped down from the Board and his position as Chief Executive. Wolfhart Hauser to become Executive Chairman; Matthew Gregory to become interim COO in addition to CFO. • First Rail like-for-like passenger revenue +4.1%, and solid divisional profitability, with contributions by Great Western Railway (GWR) and SWR, partially offset by a small loss in TPE in the year. • Higher free cash generation after disciplined investment expected from Road divisions offset by a lower cash contribution from Rail in the year ahead. Commenting, Chief Financial Officer and interim Chief Operating Officer Matthew Gregory said: "In the year, our largest division First Student was broadly stable and First Bus took an encouraging step forward in its margin improvement plans. This was offset by the cost challenges experienced by First Transit in the first half and by Greyhound’s inability to overcome the structural shift taking place in its long haul markets, as ultra low cost airlines significantly increase capacity and extend into new markets. In First Rail, although GWR and SWR rail franchises have operational challenges to overcome, they are both profitable and are adding value to the Group. 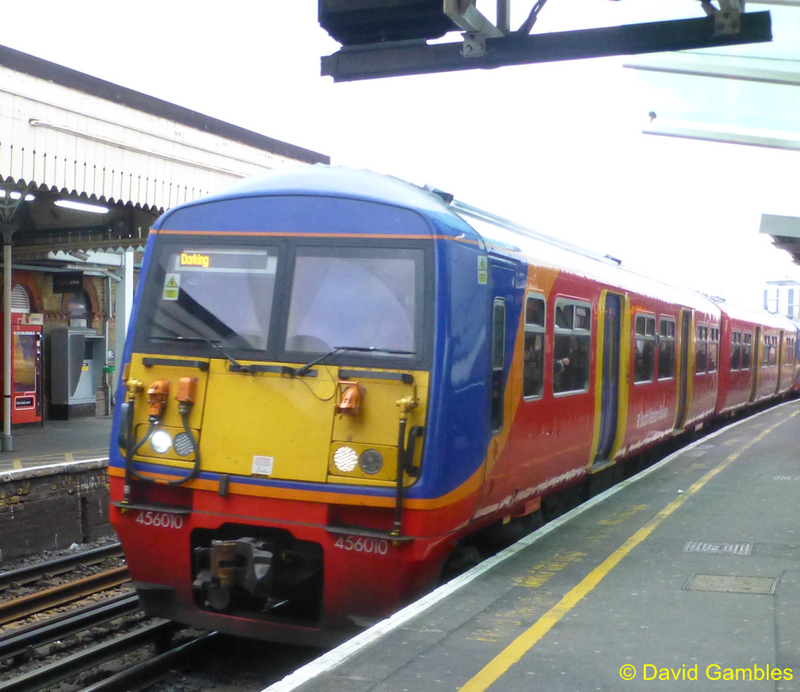 However TPE franchise was loss-making, and the company have taken the decision to provide for forecasted losses of up to £106.3m over the remaining life of the contract. This does not affect the plans for the remainder of the franchise to increase capacity on the TPE network by more than 80% and create a true intercity railway for the North. "Looking forward, it is expected that Group adjusted earnings to be broadly stable, with opportunities to improve the margins, returns and cash generated from Road divisions, which together represent more than four fifths of the Group's adjusted profit, in a period when it is expected the contribution of the Rail portfolio to be positive but smaller while the company put in place the passenger capacity and conditions for further profitable growth in the division in future." Executive Chairman Wolfhart Hauser said: "The Group delivered stable adjusted earnings per share and sustained cash generation this year, and the balance sheet has been strengthened through the bond refinancing and further deleveraging. FirstGroup's vision and purpose is to provide solutions for an increasingly congested world, keeping people moving and communities prospering, and as such the Group plays a vital role in all of our local areas. It is now a more stable and a more resilient enterprise, with a growing ability to capitalise on the leading positions we have in our markets. However, this year's results fell short of our ambitions – we are disappointed that we did not make the further progress we intended based on the trends we saw at the end of the previous financial year. "The Board is examining all appropriate means to mobilise the considerable value inherent in the Group. Initial actions from its evaluation are underway, including conducting a full external review of Greyhound's business model and prospects, which will conclude in the coming months. As we do so, we will continue to strengthen the Group by using the sustained cash generated after disciplined investment to reduce leverage further and for targeted growth. Overall, we see considerable opportunity to deliver shareholder value in a sustainable way while enhancing the services we provide to our customers and communities."